The upcoming television adaptation of Misha Glenny’s crime novel, McMafia, has concluded filming after an extensive shoot in Croatia. The series will feature such locations as Zagreb, Opatija, Split and the Island of Pag. Scenes were also shot on location in London earlier this year. 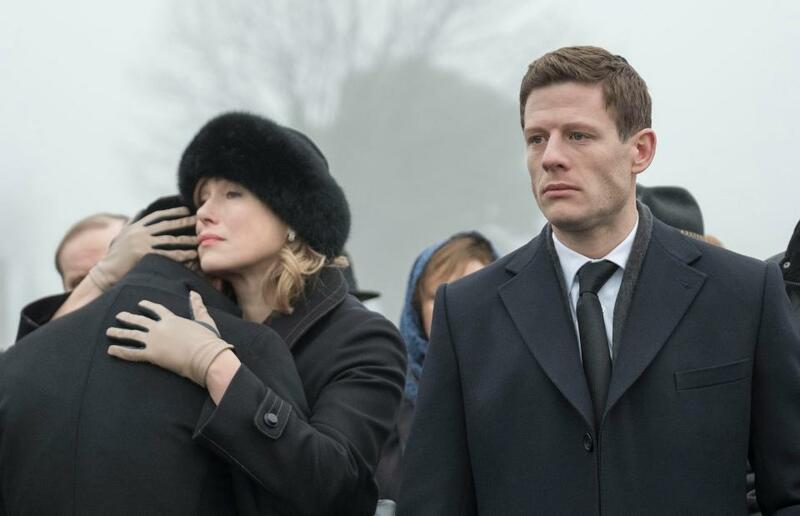 Co-produced by the BBC, AMC and Cuba Pictures, McMafia depicts the world of international organised crime, directed by James Watkins and starring James Norton. Daniel Rafaelić, Director of the Croatian Audiovisual Centre (HAVC) adds: "I am so excited to see a quality foreign production in Croatia, especially one like McMafia, which includes a significant number of Croatian film professionals as well as local residents. The excitement generated across Split reminds me of the glory days of Croatian cinematography, which has only been enriched by foreign productions." Rafaelić assumed the role as the head of the HAVC after the recent departure of Hrvoje Hribar, amidst a controversy about the future of Croatia's film incentive scheme. Croatia’s production profile has grown exponentially since HBO’s Game of Thrones began using Dubrovnik as a regular filming location. Since hosting the series, the country has attracted such projects as Star Wars: The Last Jedi and Robin Hood Origins. The country's production industry is currently incentivised by a 20% cash rebate, provided to feature films, television shows and documentaries that meet a required minimum spend.